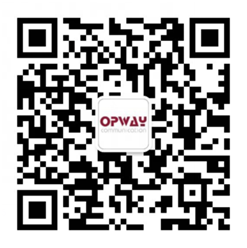 Shenzhen Opway Communication Co., Ltd. has successfully participated in the SVIAZ2018 exhibition held in Moscow, Russia on April 24-27, 2018. The main products that our company show at this exhibition include: 100G series of optical module new products, 40G QSFP optical module, 25G SFP optical module and 10G SFP+/XFP full range of optical modules, CWDM/DWDM full range of optical modules, single fiber Two-way SFP/SFP+/XFP packaged full range of optical modules and AOC/DAC cables and other products, our booth number is #22B52! Thanks to the industry peers, thanks for the new and regular customers to our continued support and attention! Let us work together to create a better tomorrow in 2018!